Below are some of my current research projects. 1) Invasion biology and plant-soil feedbacks: Understanding the mechanisms that both enable and promote native seedling establishment is key to improving the biodiversity and function of disturbed ecosystems. This study focuses on the restoration of native prairies affected by invasive grasses (e.g., tall fescue, smooth brome) and tests a novel method of using inoculated nurse plants to re-establish key functional groups of soil microbes at the time of restoration. This NSF Postdoctoral Research Fellowship in Biology (Intersections of Biology, Mathematics, and Physical Sciences) is in collaboration with Jim Bever (Indiana University) and Yuzhen Ye (Indiana University). 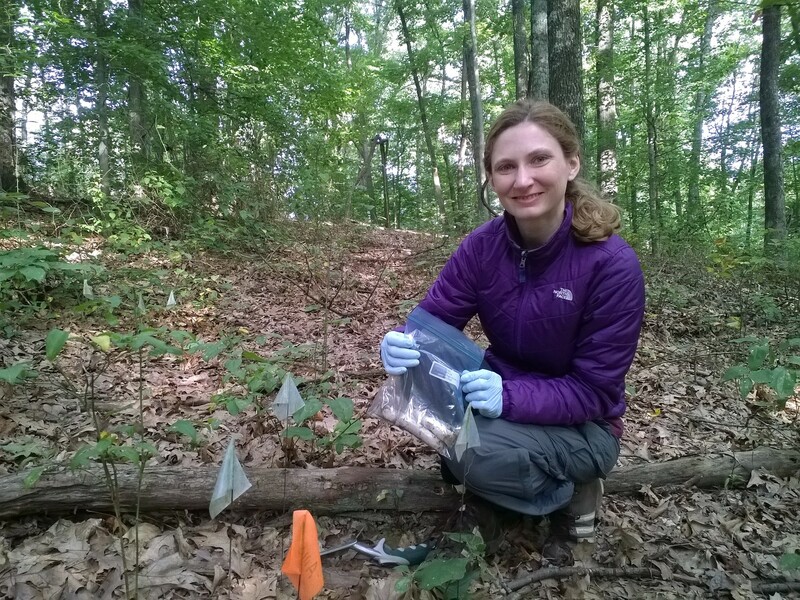 2a) Fungal ecology in temperate forests: I am characterizing the functional and taxonomic diversity of the mycorrhizal communities associated with different tree species in hardwood forests to better understand the role of different mycorrhizal functional groups in regulating soil C storage and release. This work is in collaboration with Petra Fransson (Swedish University of Agricultural Sciences), Richard Phillips (Indiana University), Anna Rosling (Uppsala University), and Jim Bever (Indiana University). 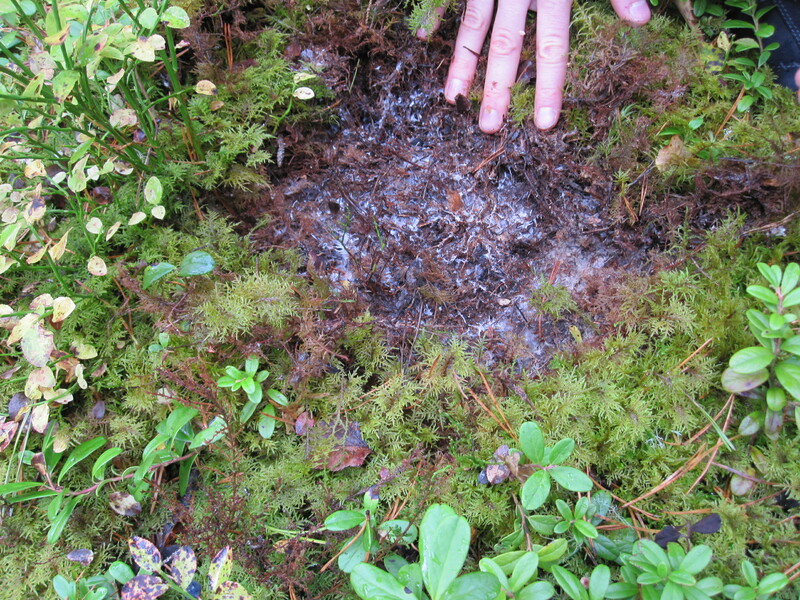 2b) Bryophyte-associated fungal communities: Bryophytes provide a perennial groundcover that can serve as an inoculum reservoir for a variety of fungal species including mycorrhizal fungi, pathogens, saprotrophs, and endophytic fungi. Despite their abundance in the forest understory, bryophyte-associated fungal communities are critically understudied in boreal systems and their contributions to C storage are missing from ecosystem models. 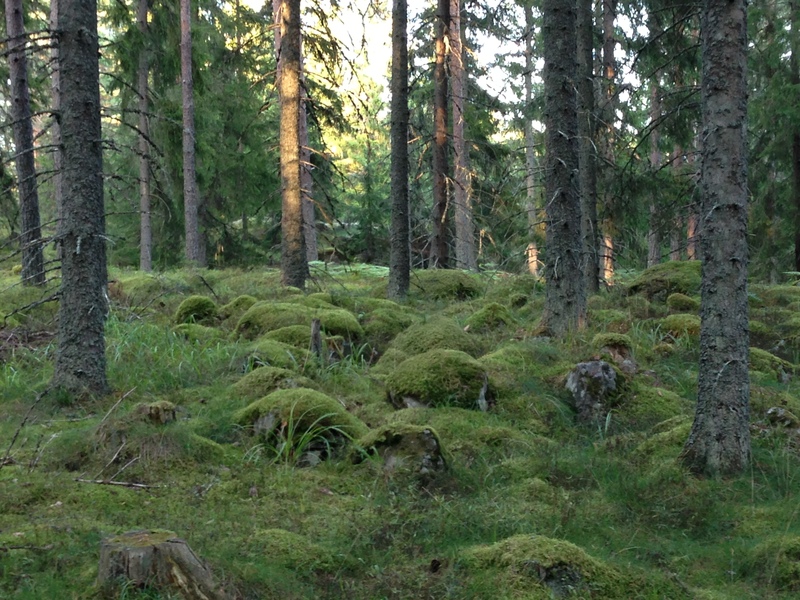 I am involved in a collaborative project examining the role of bryophyte-associated fungal communities in driving C and nutrient dynamics across a chronosequence near Uppsala, Sweden. 4) Genetic basis of plant-fungal interactions – In my dissertation work, I discovered that multiple lines of genetically modified Bt maize had reduced levels of mycorrhizal colonization in roots, especially when plants were grown under low fertilizer conditions. Using Bt maize as a model system, I began investigating potential mechanisms that regulate mycorrhizal colonization in mycorrhizal and non-mycorrhizal plants. This led to many new research questions that I am pursuing aimed at understanding how mycorrhizal relationships are maintained or lost in different plant genotypes over time.